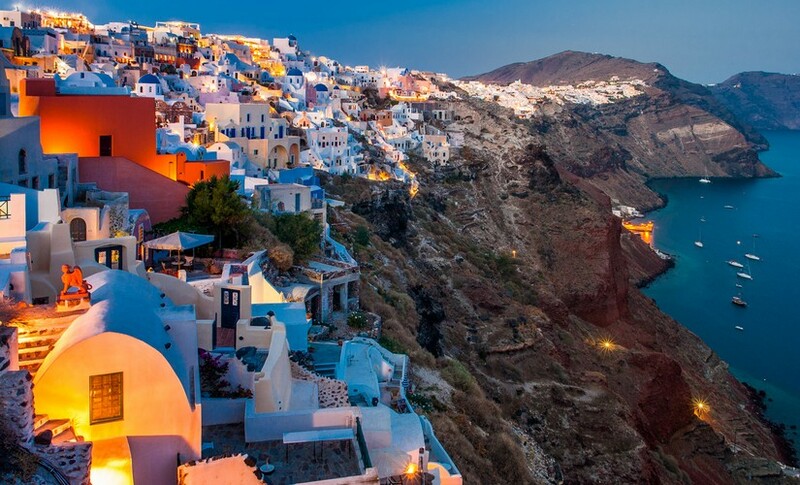 Sunset cruise is the ideal way to celebrate a birthday, honeymoon, anniversary, or the perfect ending to another unforgettable day at the island of Crete. 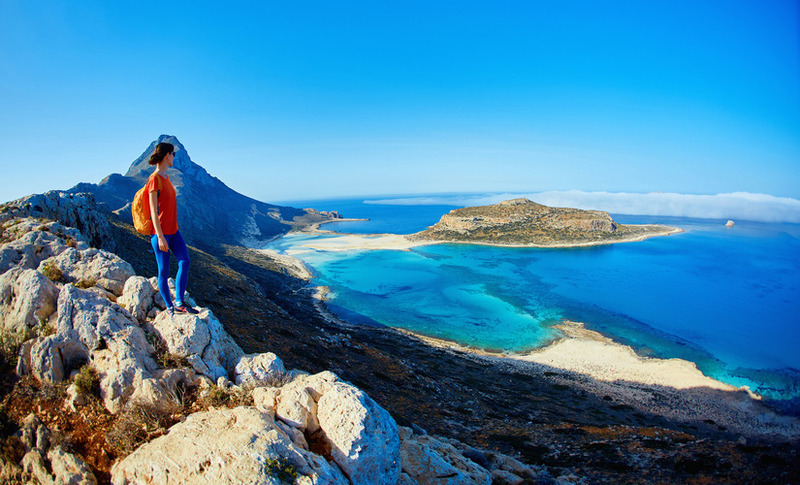 Discover Crete's one of the most beautiful island, Dia island! 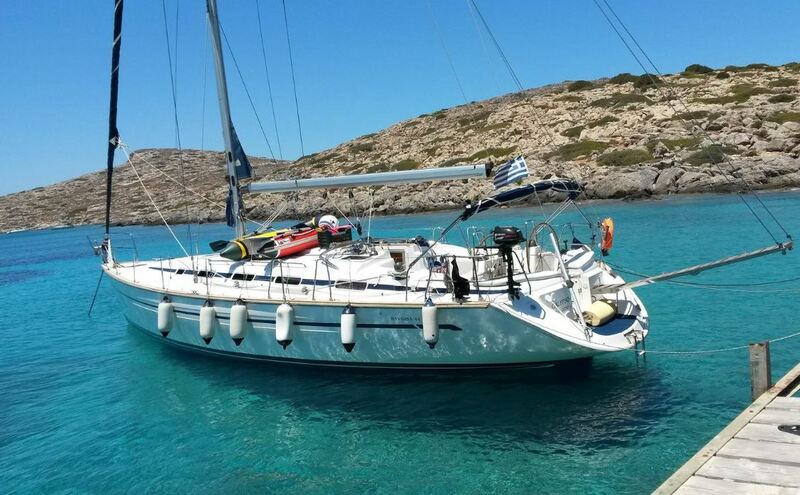 Gather your friends and come with us, for a beautiful sailing day. Following a beautiful dirt road, we arrive at the entrance of Agiofarago and start crossing it on foot. A beautiful route with magnificent views and end up at the Katharos Plateau at an altitude of 1250 meters where we stop for coffee in a traditional cafe. After the guided tour on the island, the boat takes you to the Kolokitha Bay, a beautiful beach, where you can swim in crystal clear water, lay on the sand and enjoy a delicious BBQ prepared by captain and his crew if you like to. 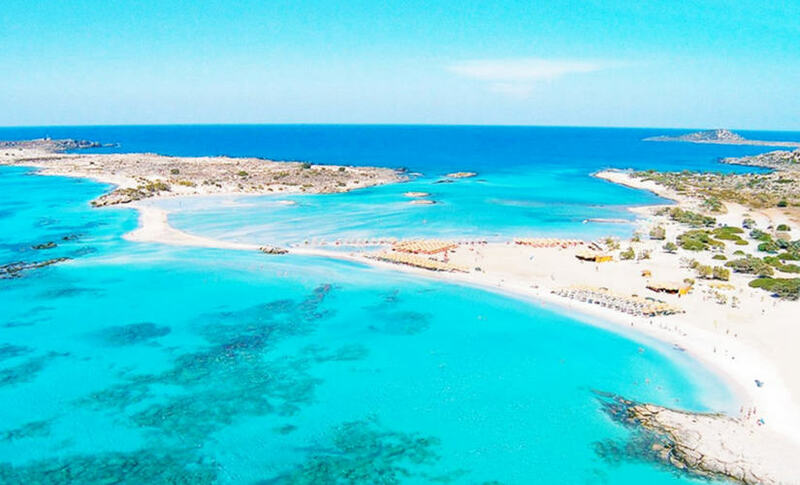 This island is a must see for everyone who visits Crete. It is now possible to travel by speed boat and be on the island in less than 2 hours. a tour guide are offered to our clients which enables them to visit this island and take in the most amazing and breathtaking view. This place is a piece of paradise. 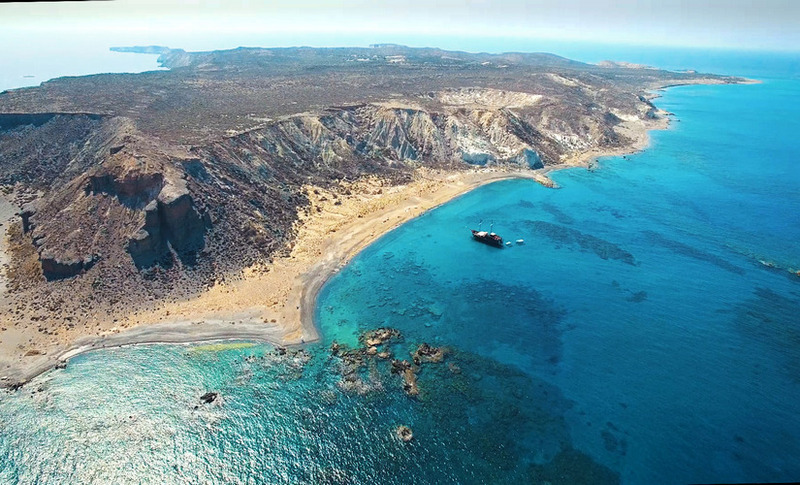 Chrissi is situated in the south part of Crete. Incredible natural beauty and important ecosystem, it has been included in the European initiative NATURA 2000. It’s an islet known for its exotic waters in all the shades of blue and green, the golden. Sailing in the emerald waters of the Libyan Sea, accompanied by seagulls and dolphins. Don’t miss this excursion, full of antique, mythology and shopping! After Knossos Palace you will visit one of most important museums in Greece, Heraklion Archaeological Museum. And finally after your shopping, you will relax at the numerous small cafes there are near Heraklion market. 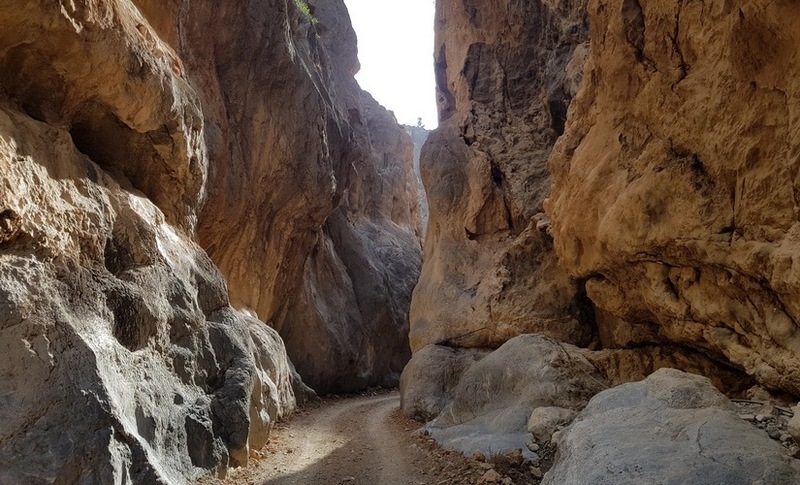 Our day is the perfect way to explore the central part of Crete with two different plateaus, mythology and lots of fun and interesting information about Crete and the local life. You certainly won’t forget your fun day out on our GREAT ADVENTURE! 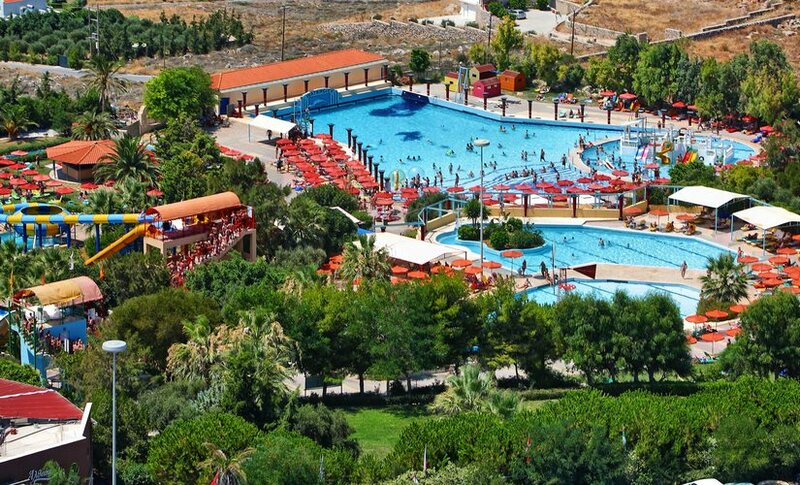 The water park is split in to two section, one for adults and includes a large number of extreme slides with high adrenaline and the other for children. Sun Beds and Umbrellas are included in the price. 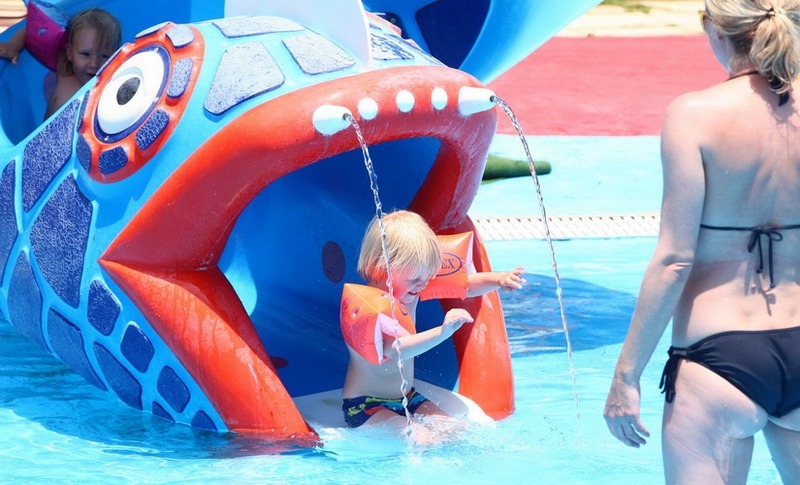 Experience the wide range of all 36 water games and feel like a kid again! Play without fear, feel the coolness and experience unforgettable moments of relaxation! At Watercity Waterpark the enjoyment of the water element is fully maximized! As we pass through Minoa palace and continue towards the village Sisi we will cross a forest and continue up the mountains where we will have a great photo under the one of the biggest and the oldest (over than 800 years old) oak in the island. The off-road track offers great opportunities for amazing photographs and breathtaking scenery. 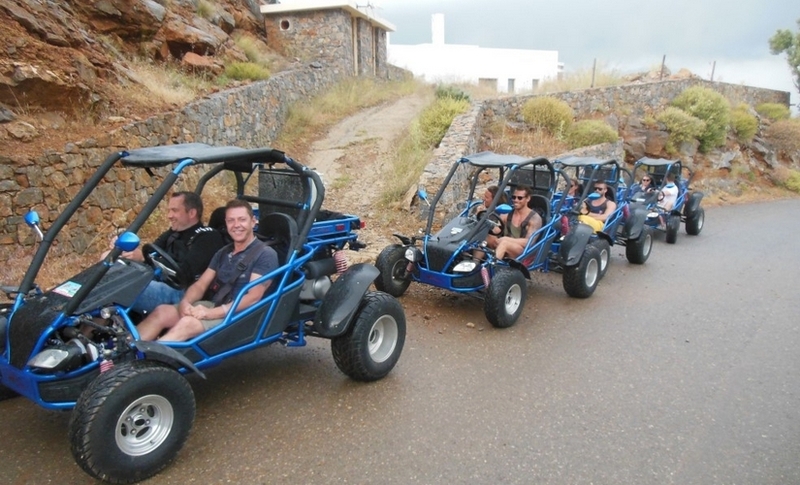 This tour is a special way to discover the countryside of Crete in a top buggy! You will experience the ultimate adventure, crossing gorges, in an breathtaking manner and being guided to places you have never been. 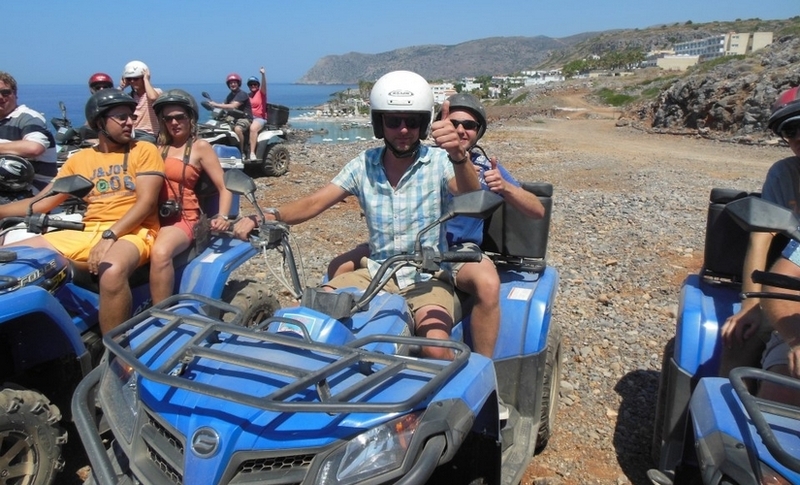 Get on board and cruise along the endless rural roads of Crete with its amazing landscape. We wait for you! Lasithi is a different angle of Crete. 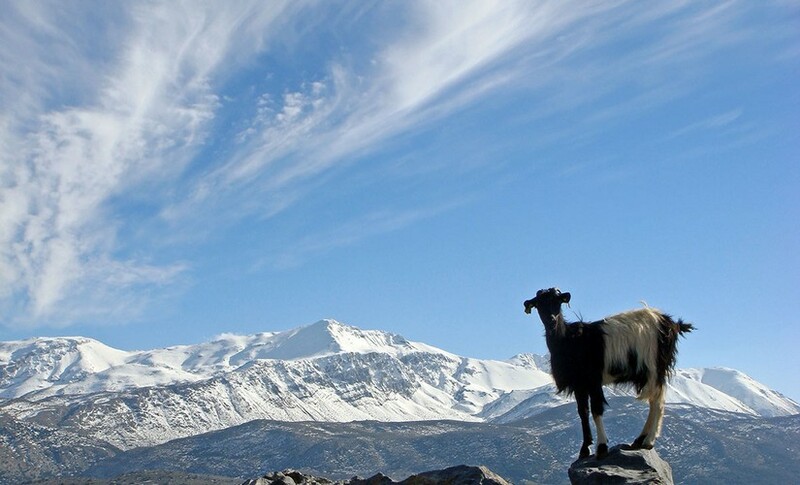 The area got its name from the Plateau of Lasithi, located in the mountains of Diktis at an altitude about 850m. Wear comfortable shoes, hat, sun glasses and good mood. The beautiful East side of Crete ! 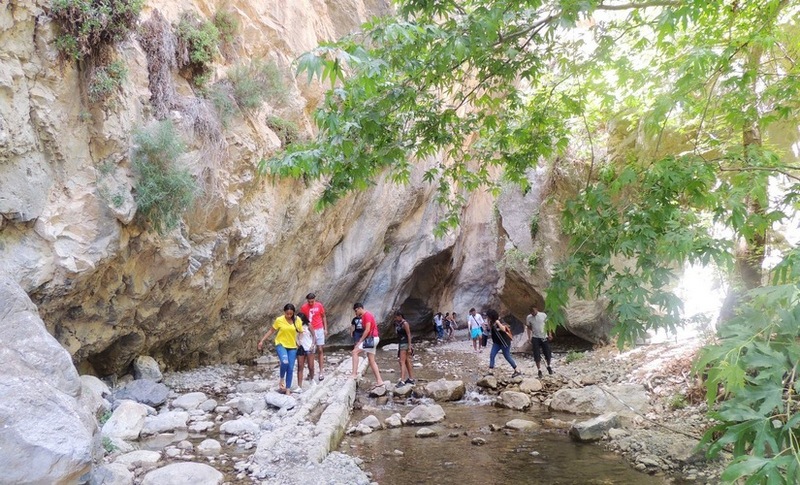 This excursion is an opportunity to see beautiful east side of Crete and visit famous palm forest. Did you know the original Bounty advert was filmed in Vai, but not in the Caribbean ? So your journey starts with first stop in Ierapetra city, famous with its winter fruits and vegetables because of good weather conditions to grow them, and port with historical monuments. 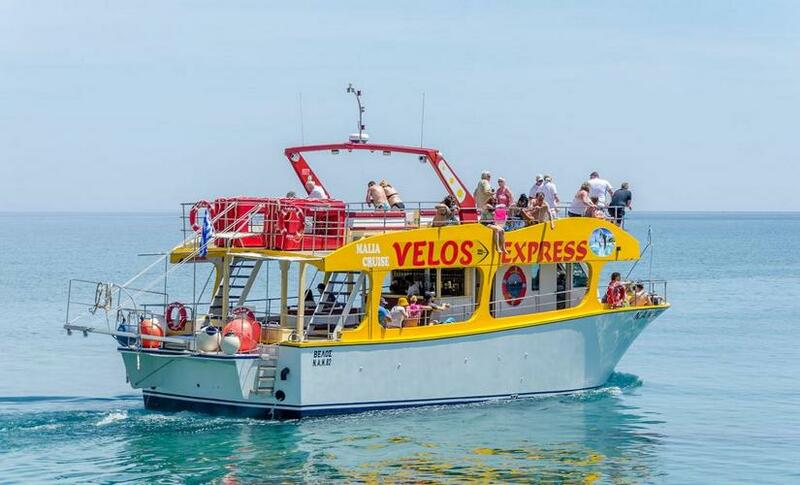 In the morning bus will bring you to the city of Agios Nikolaos, where professional fishermen are waiting for you already on the boat equipped with all you need for fishing. 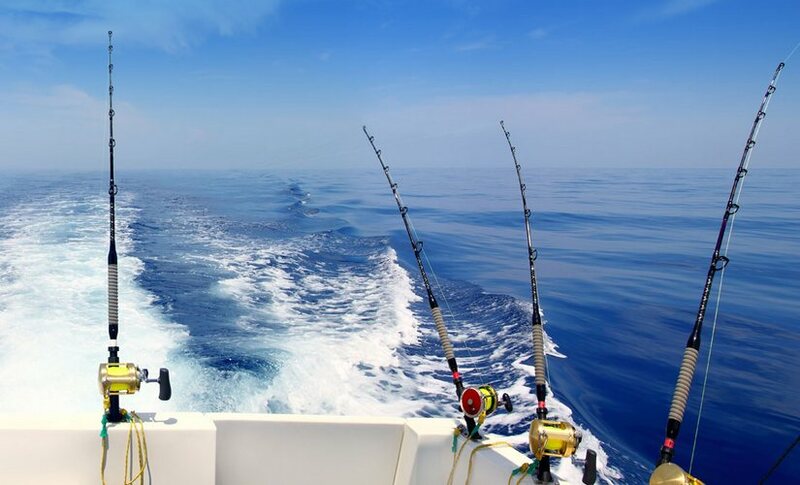 Around noon you will have a picnic, after which you will continue to fishing. What you caught will be made in one of the local tavern. 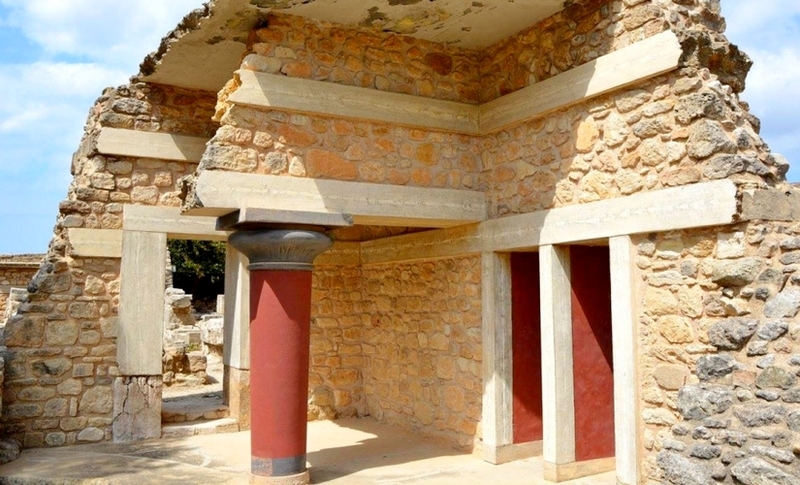 Book Knossos - Lassithi From 14/5 - 10/6 "SPECIAL PRICE" € 33.00 ! 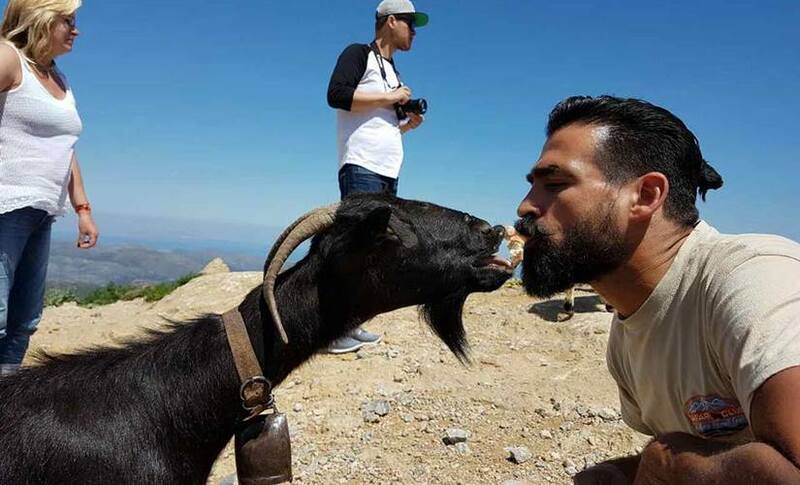 This is the most enjoyable excursion. 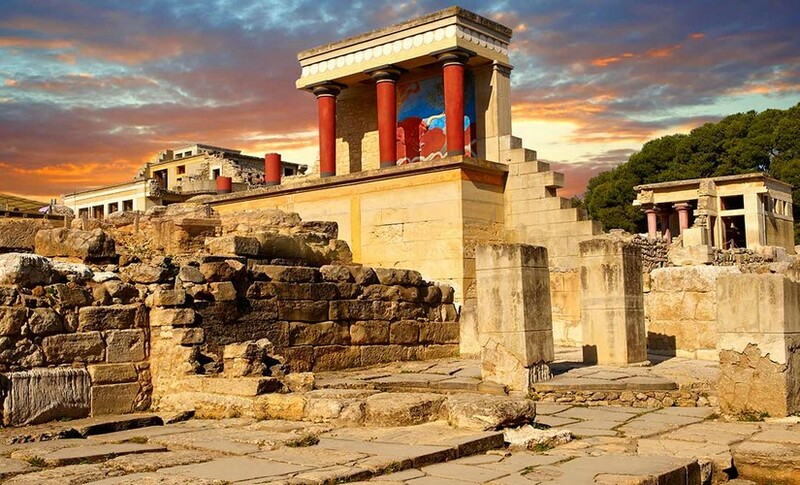 Our day starts by the visit to the place where European civilization began, Minoan palace of Knossos. Here ruled a legendary King Minos, son of Zeus and Europa and was imprisoned in the labyrinth a dreaded Minotaur. 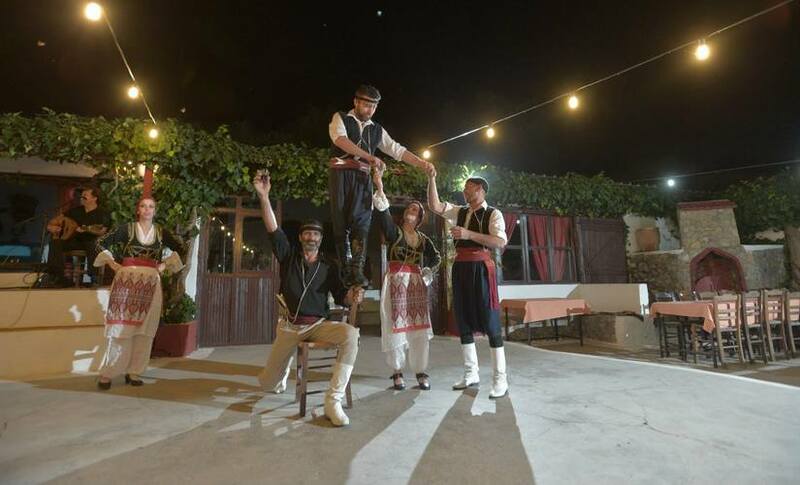 At the end of the night we can also join the dancers, so that we can also dance like modern Zorbas. We are sure that this night will be etched in your mind and your memories forever and ever. Pits and caves shaped by the sea and the rain in the soft rocks. 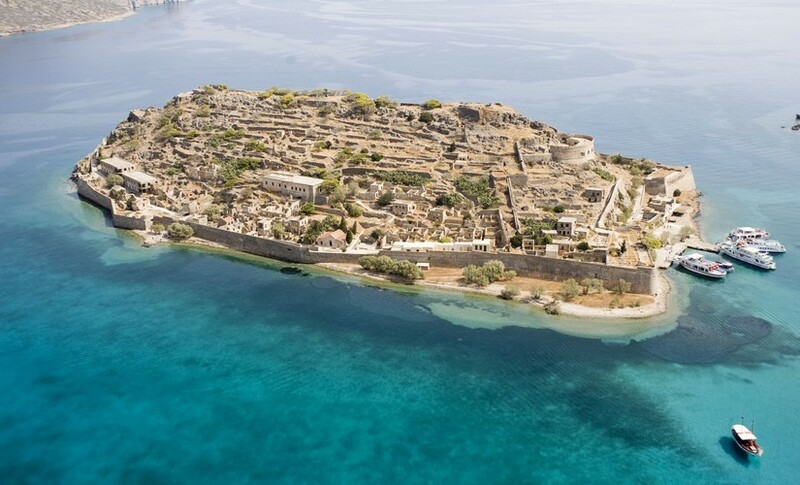 As excavations revealed, the island flourished the Roman times. We depart from Makrys Gialos and heads to Koufonisi. 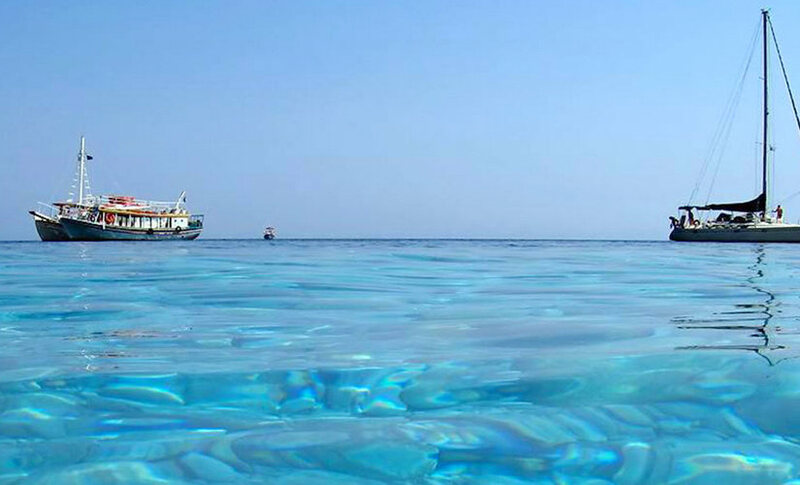 sailing in the turquoise blue waters of the Libyan Sea, and the ship will anchor off the coast, giving you the chance to swim in the crystal clear waters. At the bay of Kissamos in the west side of Chania there is a complex of small islands and promontories of great beauty. The most beautiful areas are the Gramvousa island and the beach of Balos at Tigani Promontory. Your voyage starts from the port of Kissamos, where after one hour sail you will arrive at the island of Imeri Gramvoussa. 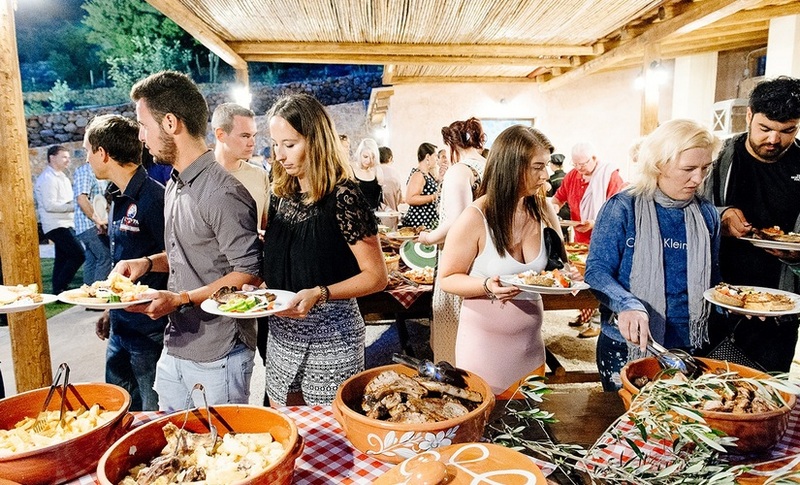 Enjoy a unique culinary and educational journey through the Cretan diet This event takes place at our olive oil mill in Sisi, in the old plantation of the Lyrakis Family with a panoramic view of the Cretan Sea. Come and try our local products, learn about our culinary customs and traditions and enjoy our Cretan hospitality. Find the small village of Fodele, famous as the birthplace of “El Greco” the painter. 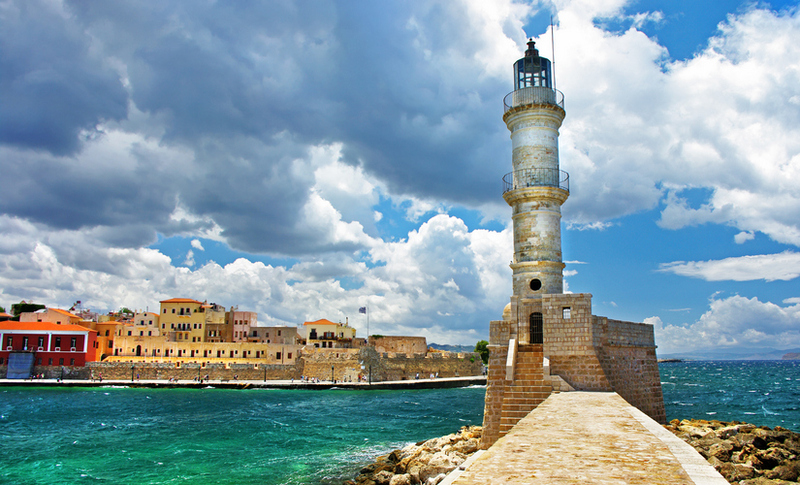 Further west lays Chania, Crete’s second largest city. 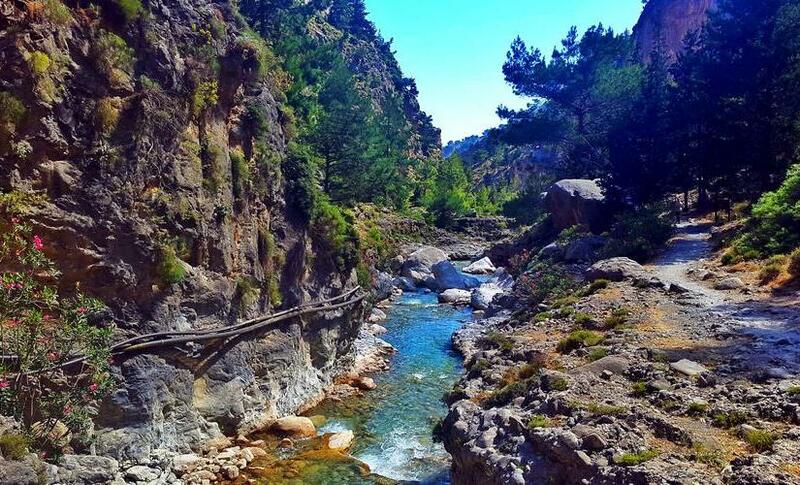 Hiking the 16km-long Samaria Gorge, one of Europe's longest canyons, is high on the list of must-dos for many Crete visitors. There's an undeniable raw beauty to the canyon with its soaring cliffs and needle-nose passageways. The hike begins at an elevation of 1230m just south of Omalos and ends in the coastal village of Agia Roumeli. If you want to discover for yourself some exotic small island, covered by sand dunes and the beaches with pink sand and tropical waters you don’t have to travel so far away to find it. 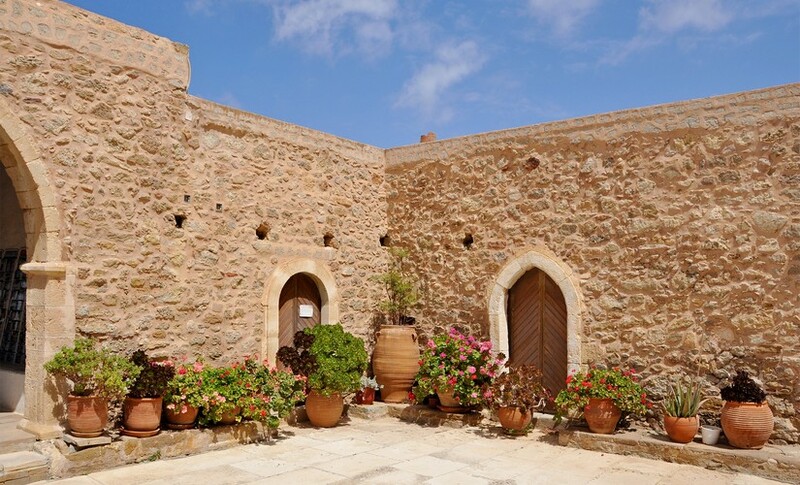 This one is situated in south-west side of Crete and called Elafonissi. It is a protected national park according to European Act Natura 2000. 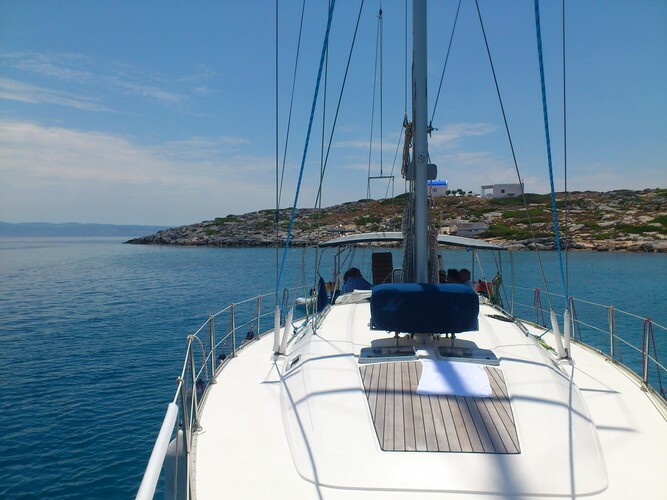 Give yourself or the people you love an exclusive day of sailing in the fascinating sea world of Crete and indulge in an experience of a lifetime. Extraordinary beauty of nature on a tour using only our sails. Afterwards, boat cruise continues and drop off will be in small and beautiful fisherman village named Sissi. During your cruise, if you will be lucky you might see dolphins or sea turtles!